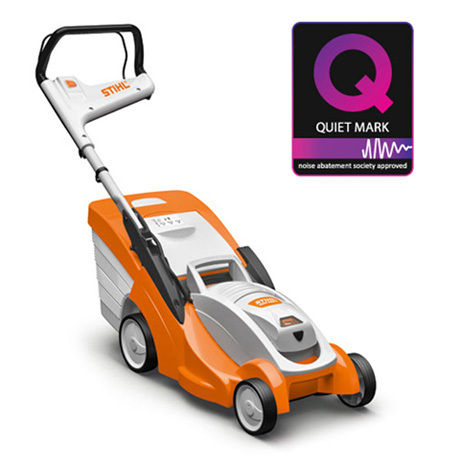 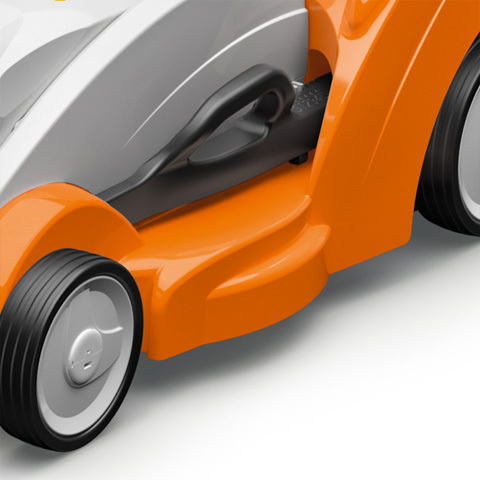 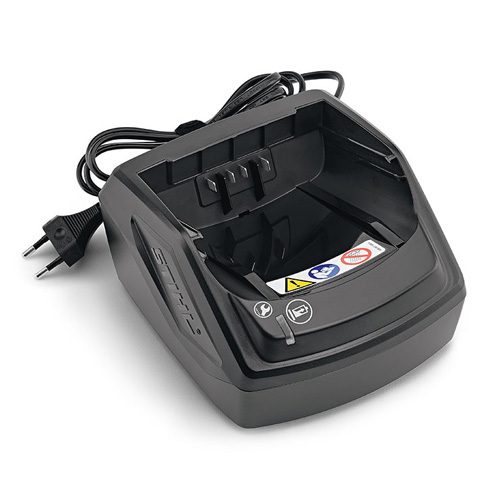 The RMA 339 C rechargeable lawn mower provides you with greater freedom when gardening. 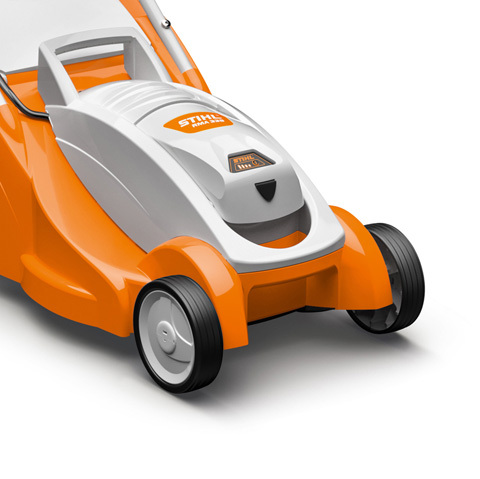 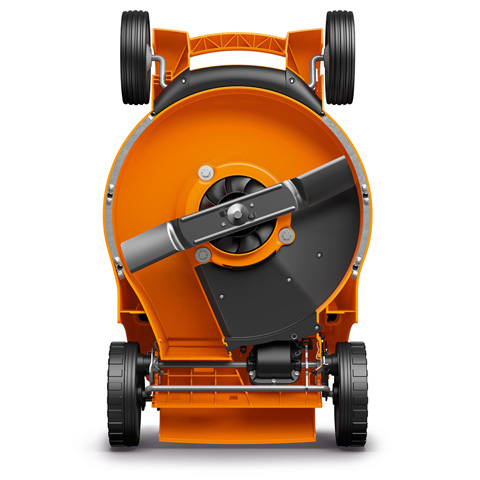 Lightweight and manoeuvrable, the RMA 339 C gives you all the power and comfort you need to tackle small to medium sized lawns. 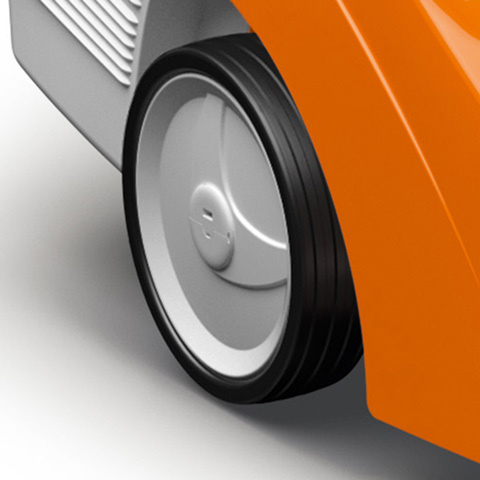 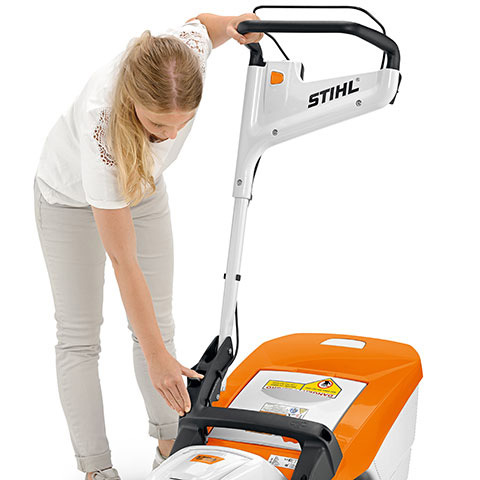 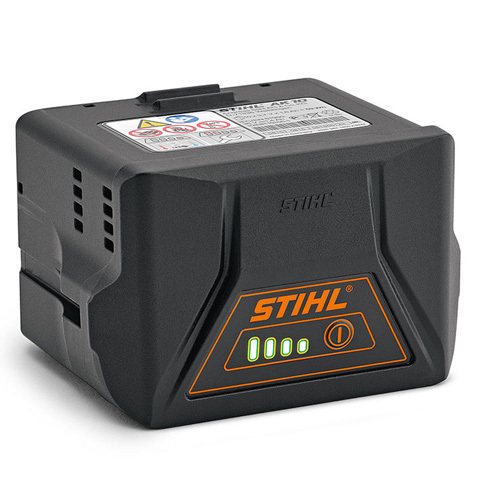 Utilising the STIHL COMPACT Cordless battery system, an efficient motor and flow-optimised blade gives you a long battery run-time with no compromise on power due to its automatic blade speed adjustment. Boasting a lever-controlled central cutting height adjustment the RMA 339 C rechargeable lawn mower allows you cut your grass to the perfect height with great ease. 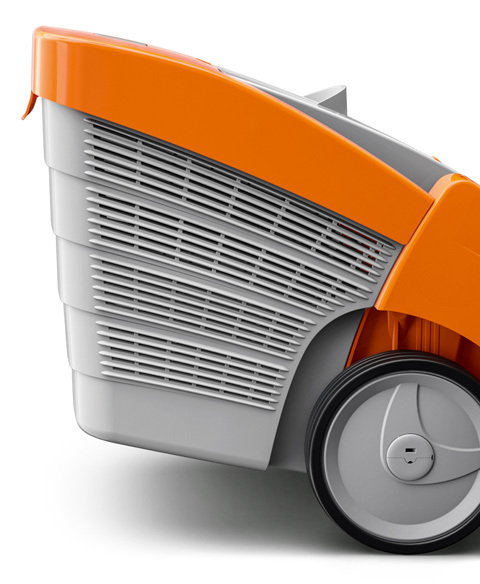 The mono comfort handlebar is height adjustable, gives easy access to the grass collection box and folds away for compact storage and easy transportation. 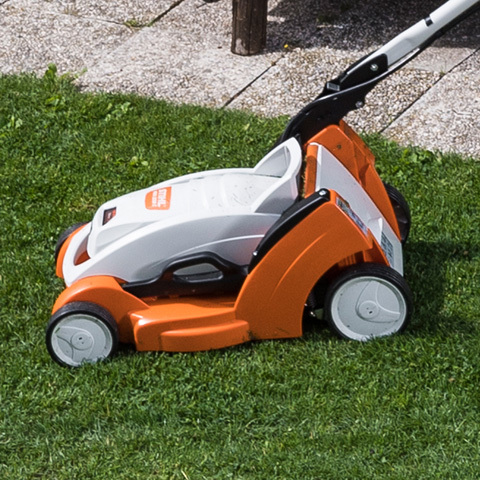 The RMA 339 C is ideal for gardeners with compact lawns looking for minimal effort and high-quality cutting results. 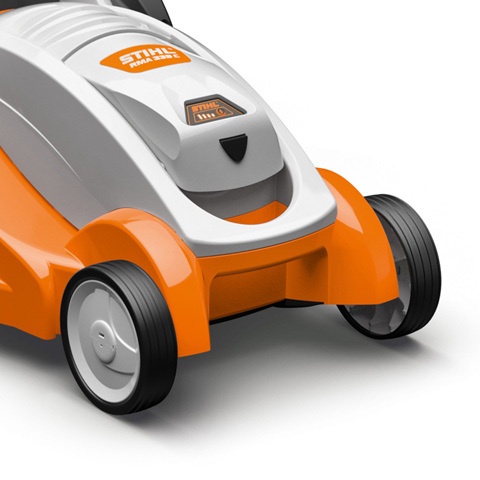 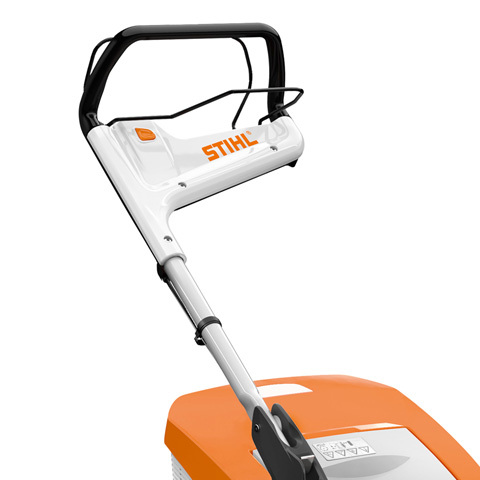 For more information contact your local approved STIHL dealer.